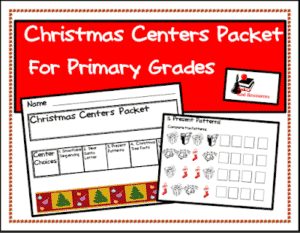 Add some festive holiday fun into your reading block with these fun CVC Christmas Tree cut and paste activity pages! 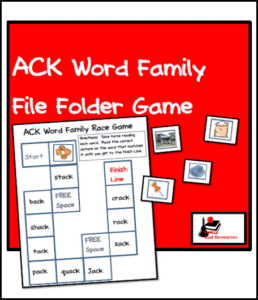 Included are 5 activity pages – one for each vowel. Students will cut out the boxes at the bottom of the page, read the words on the Christmas tree, and then glue the matching ornaments on the tree. 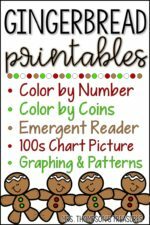 Great for a literacy center, morning work, or anytime you just need an engaging activity during December! Grab the freebie on my blog HERE! Find another Christmas freebie HERE!